The Cast Week project is an example of how an offline business can be transformed into a thriving web project. 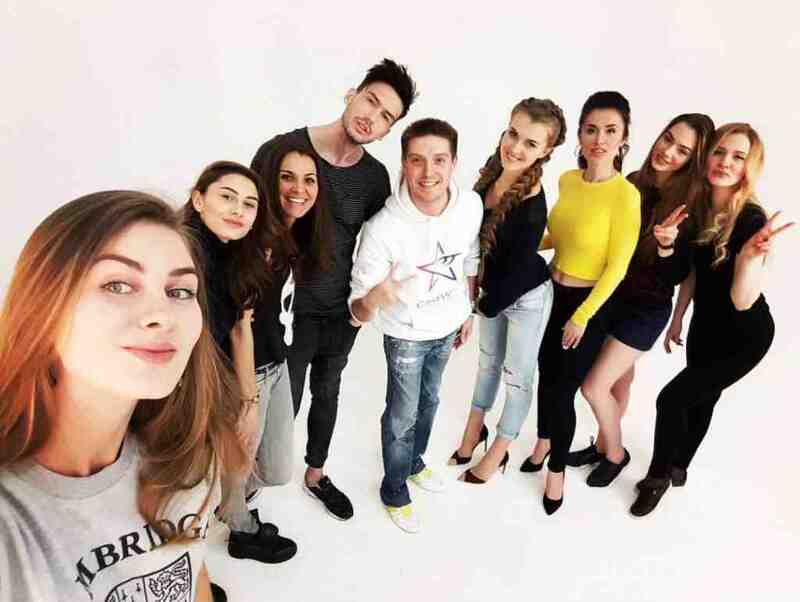 Dmitry Antonov, who has been in the modeling business for over 12 years and owns a modeling agency in Moscow, decided to create an exclusive online platform to directly link models and customers. The Russian beauty industry market is quite young: just over 20 years. Whereas the global market is estimated at about $20 bln, in Russia, its value is barely $300 mio. Historically, contractors and customers in the Russian segment of the modeling business were separated far from each other by a long chain of intermediaries, which increased the cost of contracts and complicated the negotiation procedure. While the rest of the world was integrating through the globalization of internet projects, our country continued to communicate at separate websites and forums. Dmitry Antonov has been in this business for over 12 years. Initially, he had to use the fragmentary data available online to find beautiful people to work in advertising, and had to travel to Russian regions a lot. 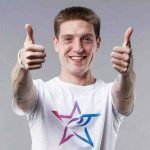 So after years of accumulating experience, connections, customers and models he launched the Cast Week communication agency in Moscow. In 2011, Antonov began to cast people for various advertising projects relying on his own potential and social media. In a few years, Dmitry had built a large customer base. It became difficult to manage the business manually and the young man decided to use IT. First, he tried to find an online service that would allow for quickly finding models for various projects or jobs, but he did not succeed. Then he came up with the idea to create his own application to search for models for any ad campaign or event. By early 2015, Dmitry had a team of eight people. The main team member was the software developer and his designers responsible for the application interface and features. The funding was provided by Dmitry and his offline modeling agency. The project was a unique platform, useful and attractive both for models and agencies. Later, similar platforms appeared, but Cast Week had already filled its market niche and had a base of permanent clients and models. For models, Cast Week is a personal virtual representative office and at the same time an opportunity to see new job postings. Each applicant creates an online resume with their photos and information that is available to all employers. The resume then can be sent to castings directly via the app. Cast Week uses an aggregator to collect data about all castings announced on the net and provides a newswire of job postings. In addition, the application can also help models choose a project in accordance with their requirements. Models can sign up for a casting or audition using the same application. Over the first year of the project, 2015, more than 9,500 industry professionals downloaded the mobile app, including more than 8,000 models, actors and promoters. To date, the figure has almost doubled – the database now includes more than 19,500 people of various types, levels of training and compensation requirements. More than 1,000 projects have been implemented, and over 1,650 contractors have been found with an average bill of RUR 15,000 ($230). In the first year alone, the system’s turnover amounted to RUR 2 mio ($31,100), and the numbers are growing. Its main clients are advertising agencies, large and small, engaged in advertising, promotional and PR campaigns. Many direct clients come through social networks. Such services are quite in demand in Moscow. Once the app for iPhone was released, the company reached a stable development phase. Even without promotions or other marketing tools, the number of subscribers kept growing by 150 to 200 people per day. The release of the official version for Android unleashed a new wave of registrations. The number of downloads more than doubled. But the company is now looking to foreign markets – Dmitry Antonov is most interested in Asian clients. “They are constantly hiring young men and women from Russia for continuous modeling projects. Our country is one of the leading suppliers of models for photo shoots and advertising projects,” Dmitry says. “To some extent, this is due to Russia’s proximity but partially, the reason is our models are less demanding than Americans and Europeans. Asian partners are happy with that because the region produces the overwhelming majority of products by famous brands. All these products need to be tailored, photographed, demonstrated – this is when many beautiful men and women get to work. The company expects to start working with European and American clients soon. It also plans to build up the most extensive database of young people from Russia and offer it to major international modeling and advertising agencies.